My father is a 69 year old African American man who had multiple heart attacks then a stroke. Growing up he was our superman, an indestructible force that could not be harmed and that could do anything. 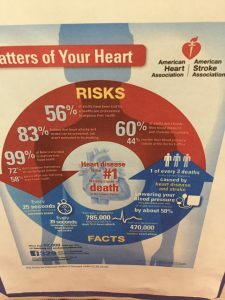 My father like many other Black men deals with high blood pressure, and ignored the signs until it literally knocked him off his feet and could no longer walk. It is a common misconception that men more often have strokes, but each year approximately 55,000 more women have strokes every year. According to the American Heart Association, stroke is the 3rdleading cause of death among women. 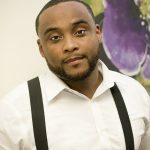 For African American woman that risk is even greater, so one organization decided to dedicate its inaugural event to this and other health issues. 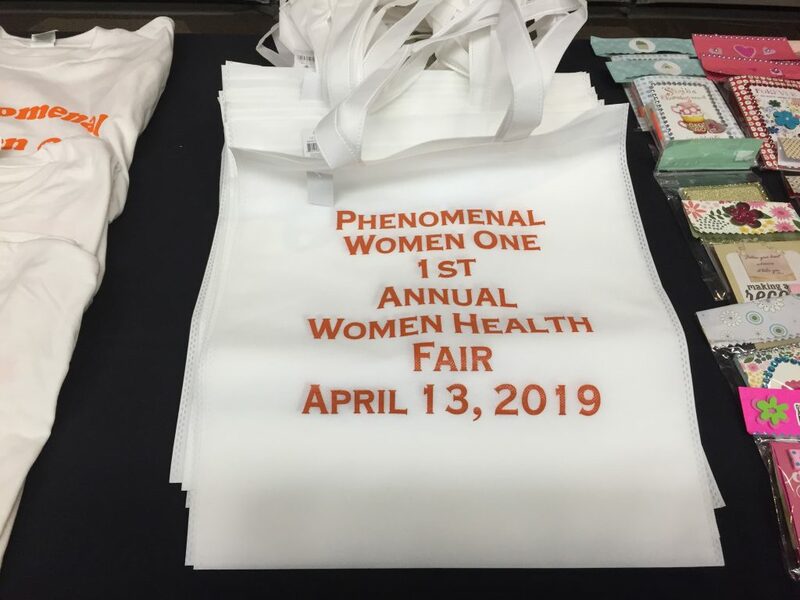 On Saturday April 13th, Phenomenal Women one held its first event at the Sheraton hotel near the airport. The event featured booths by various organizations dedicated to educating women on high health risk and preventative actions. Stroke and heart diseases education was available at stations, as well as information diabetes that was also presented and explained by a speaker. “ I did not know how common diabetes is and the risk” one woman shared with me after the presentation. A company named Doterra Co impact Sourcinghad their products on display which peaked my interest; they offered oils that helped to clear your pores and provide energy, perfect for me for long writing nights. The event also touched on mental health wellness, headlined by serial entrepreneur and mental health clinician Marrika Rodgers. The Organizations founder Mrs Jackie was busy from star to finish so we did not chat much, bt her smile said it all as her guest left feeling educated and healthier.